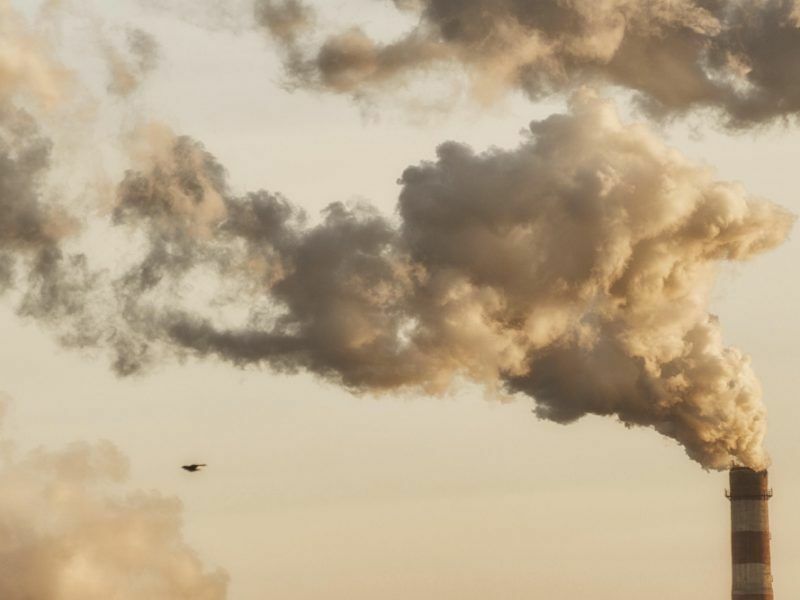 The Organisation for Economic Co-operation and Development (OECD) has encouraged governments to start taxing CO2 emissions more aggressively, in a new report which warns that current taxation levels are not enough to fight climate change effectively. In its Taxing Energy Use 2018 study, the OECD concluded that there was little change in energy taxation levels between 2012 and 2015, and that only 0.3% of emissions are taxed at a level that is equitable to the cost to the environment. It also showed that coal taxes are few and far between, even though the fossil fuel accounts for nearly 50% of carbon emissions in the 42 countries that were studied. In only five countries does coal taxation exceed €5 per tCO2. “There is no structural change to the pattern of taxes on energy use between 2012 and 2015. This is disconcerting,” says Angel Gurría, secretary-general of the OECD. He acknowledged that countries are starting to implement the ‘polluter pays principle’ but warned that progress is “slow and piecemeal”. Oil taxes predictably emerged as the most substantially used financial tool, as they topped €50 per tCO2 on average. Surprisingly, petrol taxes outstripped diesel taxes in all but two of the studied countries. The report said several countries have identified that problem and are making changes. The non-road sector makes up 95% of carbon emissions but 81% of them are untaxed. Conversely, taxes are higher and more widespread in road transport, thanks to higher oil levies, and reach 97% of emissions. Between 2012 and 2015, the percentage of taxes over €50 per tCO2 increased from 37% to 47%. A 10% increase of substantial fuel taxation over three years was most likely due to reforms in large emerging economies like China, India and Mexico. All three are investing heavily in electric vehicles and are planning for life after the internal combustion engine. 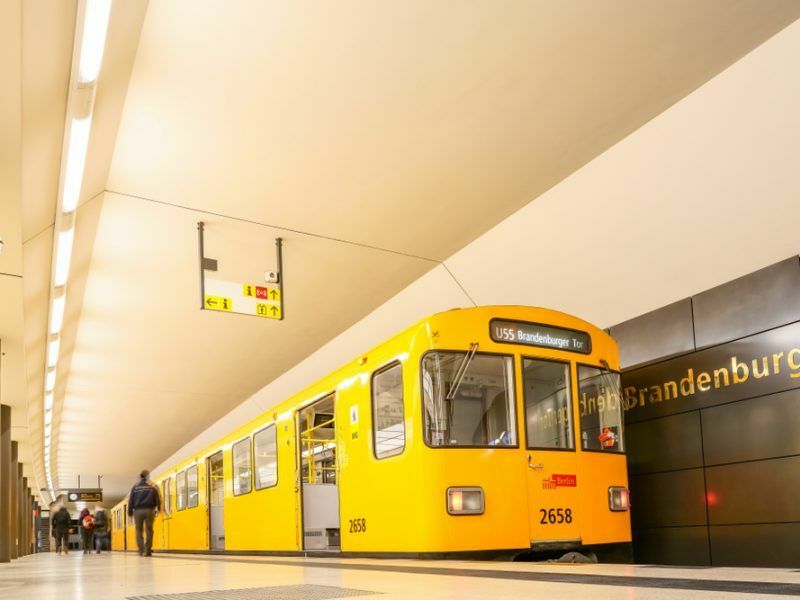 The German government on Wednesday (14 February) sought to play down plans to introduce free public transport, a day after the radical proposal to fight air pollution made headlines around the world. Carbon pricing is emerging as one of the main tools used by governments to limit emissions. China started to roll out its own carbon market this year and it will be the world’s biggest by the time it is fully operational. The International Association of Oil & Gas Producers’ spokesperson, Nareg Terzian, told EURACTIV.com that “economy-wide, market-based carbon pricing systems which determine the most cost-effective solutions” are the real answer, adding that it is up to policy-makers to decide if that means taxation or carbon trading. An update to the EU’s own Emissions Trading Scheme (ETS) was given the seal of approval by the European Parliament last week and the price of carbon has continued to climb ever since a draft deal was agreed in November. 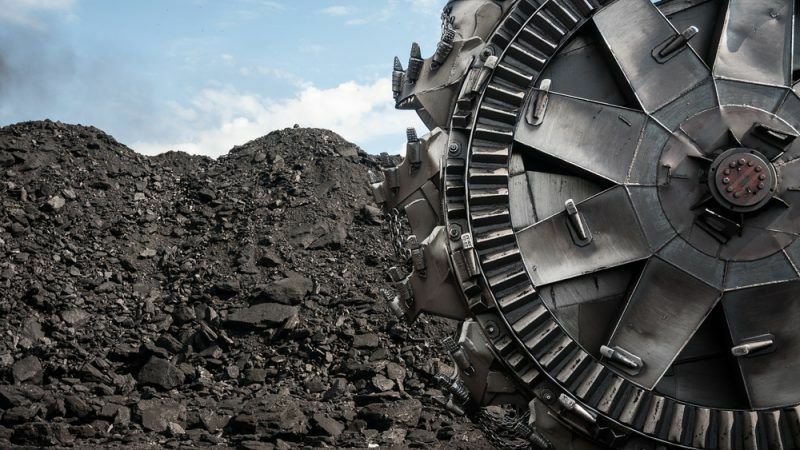 This week it hit €10 per tonne for the first time since November 2011 but most analysts believe this is still too low to convince emitters to invest in low or zero-carbon solutions. But taxation itself is not an EU competence and the European Commission declined to comment on the OECD report’s findings when given the opportunity. 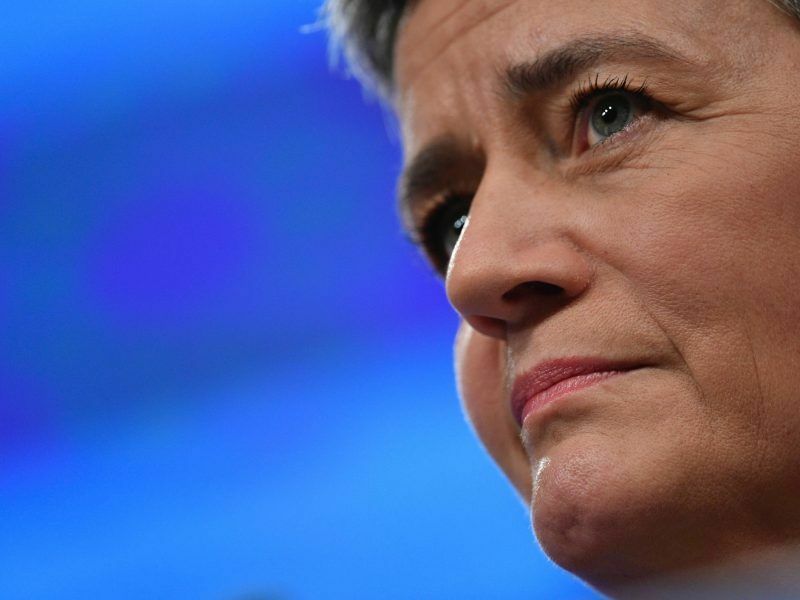 European lawmakers voted in favour of a deal to reform the EU’s carbon market after 2020 on Tuesday (6 February), as well as bolstering prices in the bloc’s flagship tool for reducing greenhouse gas emissions.